Apparently it is possible to have two exclusives – in this case, an exclusive on Fox News and a web exclusive on Breitbart.com. Sadly and heavy with political and media damnation, all of this occurs well after a major motion picture is released which implies if not details the same allegations. 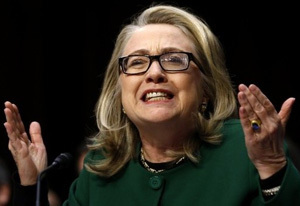 Security at the State Department’s Benghazi compound was so dire that another contractor was brought in to clean up the mess just two weeks before the 2012 terror attack – and was later pressured to keep quiet by a government bureaucrat under then-Secretary of State Hillary Clinton, according to two men from the American security company. Brad Owens and Jerry Torres, of Torres Advanced Enterprise Solutions, say they faced pressure to stay silent and get on the same page with the State Department with regard to the security lapses that led to the deaths of four Americans. They spoke exclusively with Fox News for “Tucker Carlson Tonight,” revealing new information that undermines the State Department’s account of the 2012 terror attack in Benghazi, where Islamic militants launched a 13-hour assault from Sept. 11-12 that killed U.S. 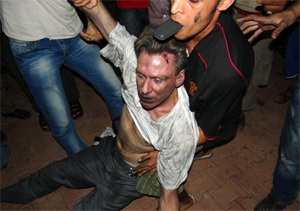 Ambassador Chris Stevens, foreign service officer Sean Smith and former Navy SEALS Ty Woods and Glenn Doherty. Click here for more from Fox News. We were asked 12 days before the attacks if we can come in and take over security. So they knew it wasn’t safe. Wait, it gets worse. We, of course, said yes. I got an email from our director of operations. We were going to rent a compound that was half a kilometer from the compound in Benghazi. We were going to have a six-man team on the ground that were all ex-pat. And because of the work we were doing in Libya pre-and-post the war, we had a lot of friends who were Libyan and who knew how to fight. 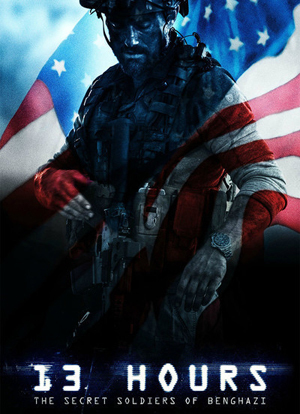 John “Tig” Tiegen, one of the CIA contractors that responded to Benghazi, and co-author of 13 Hours: The Inside Account of What Really Happened in Benghazi, told Fox News that at least four of the local Libyans who attacked the U.S. consulate included guards working for Blue Mountain [the first firm hired by Clinton]. 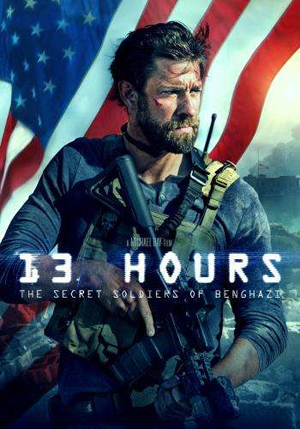 Owens told Breitbart News that he has decided to speak out about Benghazi because of the five-year anniversary of the attack, and because he was released from his nondisclosure agreement (NDA) last year. “We want the system fixed. We want people punished. 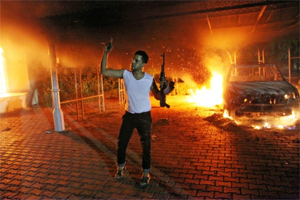 We want justice for Benghazi.” He added, “I could have been one of those guys. “My number one mission right now is to get the word out about what happened,” Owens declared. Click here for more of this story from Breitbart.com. Americans agree. The law must apply equally to the mighty and the meek or it is no law at all. This entry was posted in National on September 13, 2017 by admin.